Not very far from the previous, is Villa Emo at Fanzolo di Vedelago. 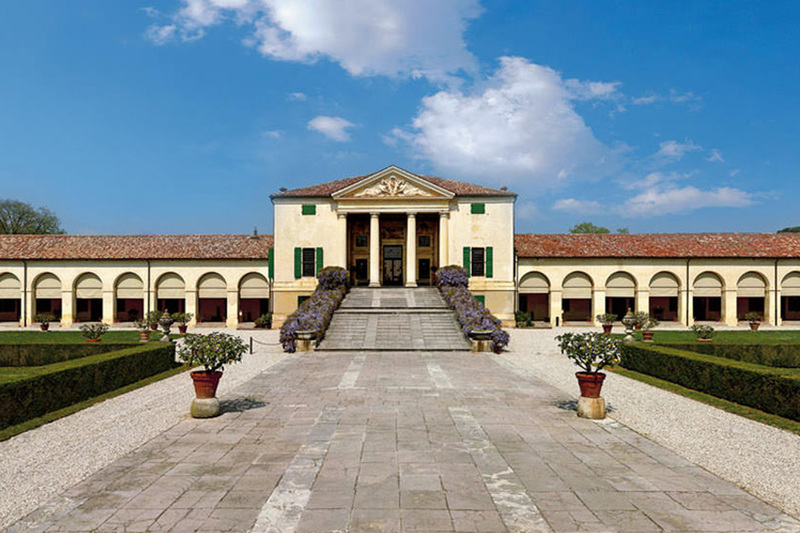 This large villa was the centre of a farming estate designed by Palladio, with frescos by Giambattista Zelotti, a painter influenced by Paolo Veronese who on many occasions worked with Palladio on some of his interiors. In the province of Treviso are two among the most famous villas designed by Palladio during his long and illustrious career. 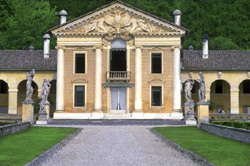 Villa Barbaro at Maser is unique in that it was designed by Palladio and then frescoed by Paolo Veronese: the only Palladian villa to be decorated by the great painter. 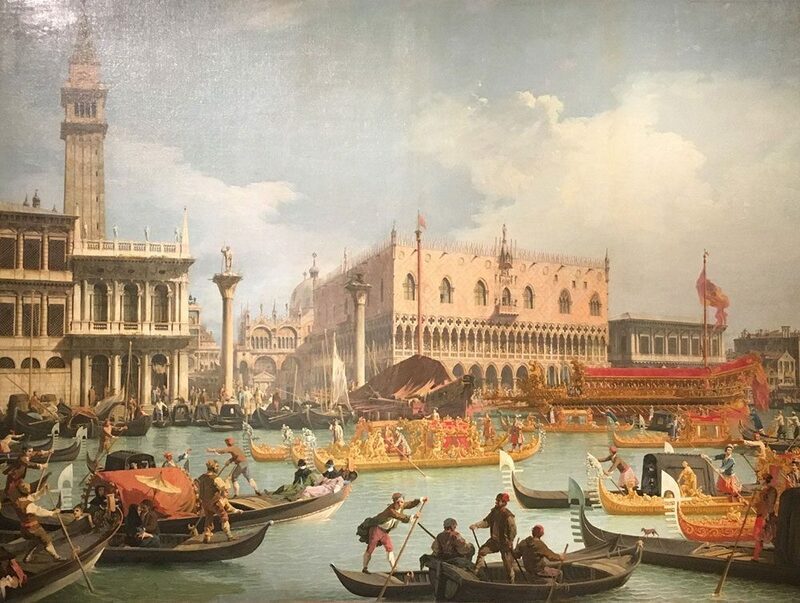 Only here can one admire a combined work by two of the greatest masters of Italian art.